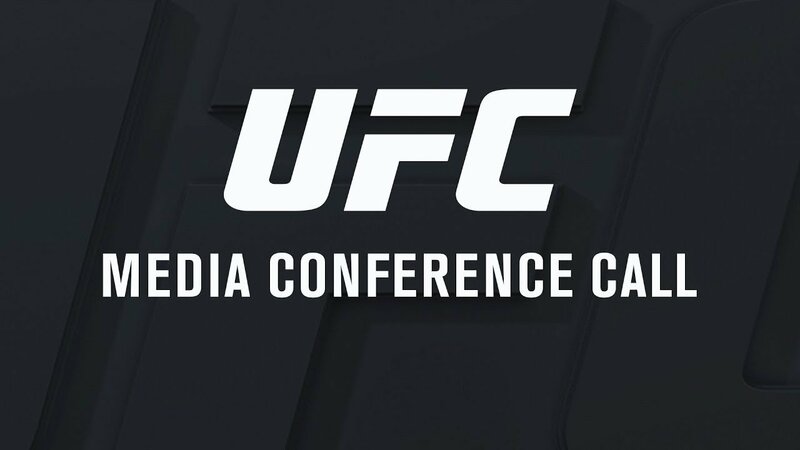 In advance of the three world title bouts, the UFC hosts a media conference call featuring the main event stars Michael Bisping and Georges St-Pierre. The middleweight champion is being challenged for his title by the former welterweight king GSP. Let’s hear what both fighters had to say before they face off inside the octagon at UFC 217.